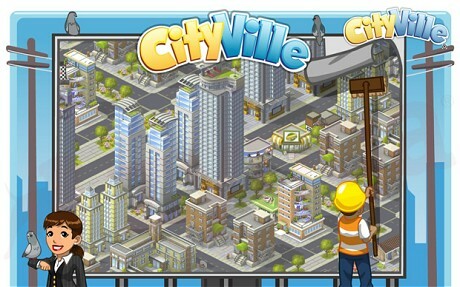 Zynga, the maker of FarmVille on Facebook, has released another iteration of a -Ville game called CityVille. 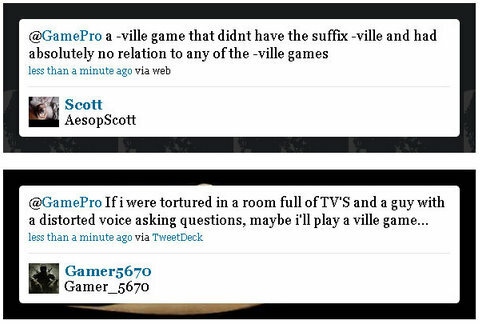 CityVille allows gamers to work in an urban environment, running restaurants, overseeing businesses, and you can even build an entire city from the ground up. 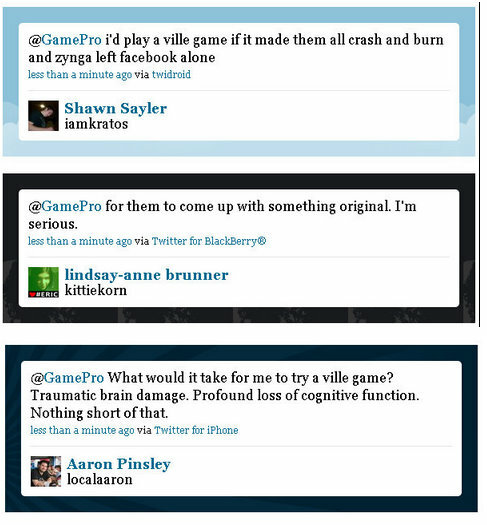 So what do you think about Zynga’s new Facebook phenom CityVille?